In 1973, Birmingham was torn by racism and hate. God worked through the Woodlawn high school football team to unite the city and ignite a spiritual awakening. This revival was nothing short of miraculous. Could it happen again? ONE features powerful scenes and exclusive footage from the movie Woodlawn to discover the answer…it only takes one person to start a revolution. What if that person is you? 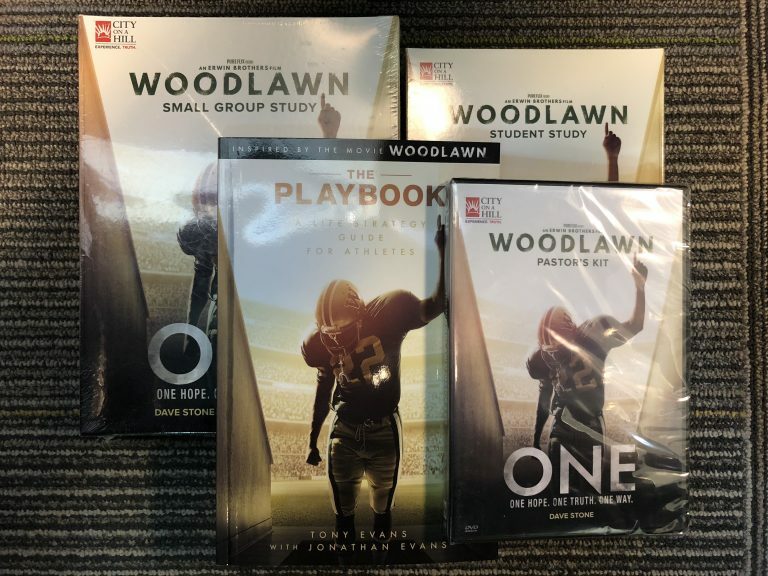 We’ve partnered with City On A Hill to give away copies of the Woodlawn ONE Bible Study, including the Playbook Workbook, Small Group Kit, Student Small Group Study, and more. Want to be entered to win? Just fill out the form below. Good luck! Contest has ended. Winners will be contacted via email. 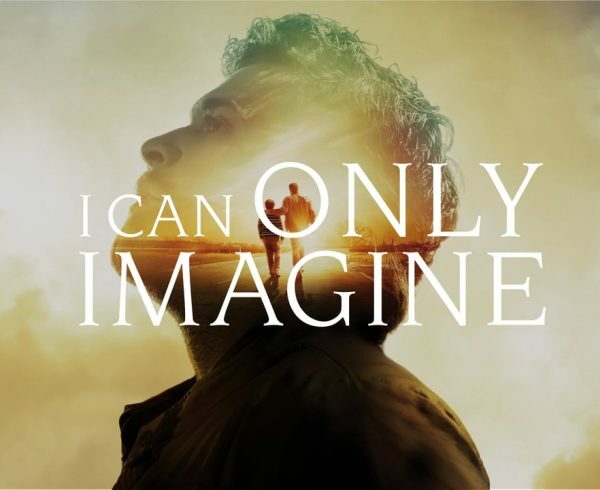 For more information on the Woodlawn ONE Bible Study click HERE! Would love to win this study and share it with my church.